Visit Facebook and see real success stories! 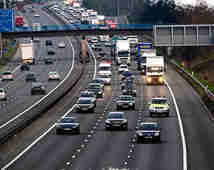 Frequenty asked questions on the driver theory test Dublin Ireland. 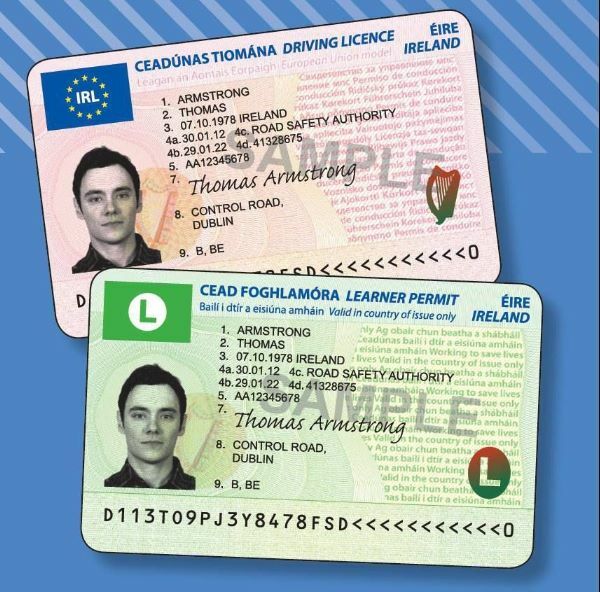 Find out about your driving license and how to apply for your test. Thanks Ken for everything. The instructor has perfect personality and patience, he has corrected me a lot of bad habits, so I could pass the easily. 5 star recommend!!!! highly recommended to anyone looking to pass their test in Dublin! Happy Paddy's to all! 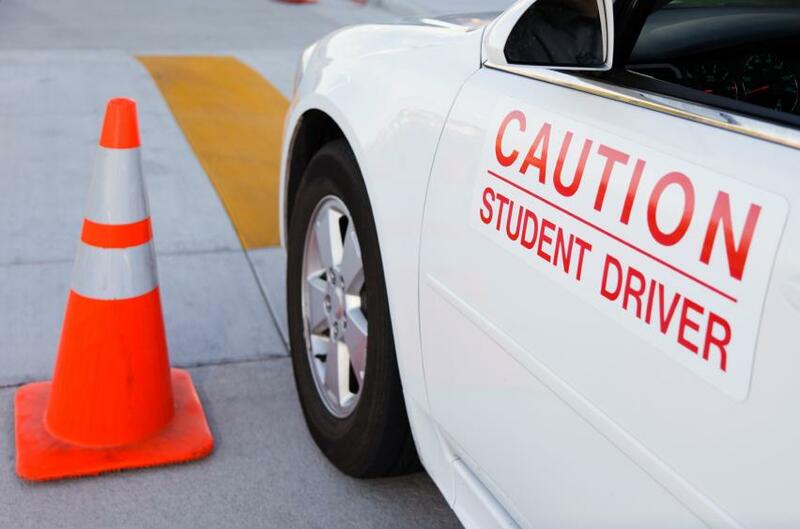 Thanks for Amber Driving for great dedication for prepping learners for driving test! passed my test today, thanks ken. tester said i only got one or 2 minor marks. Past my test last saturday at South Dublin test center, thanks Ken for the right lessons. Oxana Hefferon Thanks to amber driving training for very professional lessons for be able driving safe and easy! Congratulations to Katie Dooley passing the driving test first time on with our short pre test course on raheny driving test routes. Congratulations to Aaron Dillon passing the driving test in South Dublin with some pre test driving lessons dublin on test routes. Congratulations to Roisin fannin Passing her driving test first time in South Dublin with our short Pre test course on driving test routes. Well done to Carl Hales passing the driving test in South Dublin with a couple of pretests on driving test routes. Well done to Andrew passing in driving test centre with a few pre tests. Congrats to Robbie Carr for completing his edt lessons with easyDrive Driving Schooldrivingschool.ie and passing his driving test in South Dublin. Congratulations to Daragh Killeen from who passed his driving test today in South Dublin with easyDrive Driving Schooldrivingschool.ie's pretest lessons. Special offer!! When u buy a 2 hour driving lessons in dublin. You get 1 free!!! Offer ends April1st. Congratulations to Vanessa keran passing her driving test first time with easyDrive Driving Schooldrivingschool.ie's driving lessons in dublin. Congratulations to veronica from Smithfield Dublin whom we from the beginning to test day. Veronica took her driving lessons in dublin north. Veronica put in the hard work and passed her driving test with ease only getting a small number of marks. Congratulations to Damien from Dublin city centre passing in South Dublin with easyDrive Driving Schooldrivingschool.ie's driving lessons dublin pre test course. Congratulations to Paul cushen, passing his test in dublin. Paul passed with ease and sure confidence having taking easyDrive Driving Schooldrivingschool.ie's short pretest raheny course on raheny driving test routes. 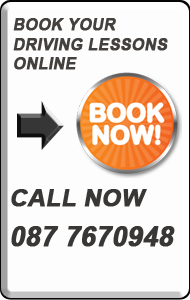 Buy 4 EDT Driving lessons in Dublin for for the price of one... €35!. The value is NORMALLY €140. The cheapest €8 driving lessons in Dublin or Ireland. To find out more call now. Offer stands for limited time only so hurry and buy now! Congratulations to Kevin Burke passing his driving test first time in dublin. Kevin didn't have his own car, Kevin put in the practice in the school car on dublin driving test routes but still passed easily. Well done.